Joshua Kutryk’s will be unlike any other: from an Alberta cattle farm to space. Kutryk – one of Canada’s newest astronauts – grew up in a cattle farm in Beauvallon, a small community about two hours east of Edmonton. Even though he had a grounded upbringing, Kutryk had high aspirations for his future. “From five or six we just wanted to fly even though we lived on a cattle farm,” Kutryk said. Growing up, Kutryk’s family thought the boy wanted to be a pilot after he decided to keep his real intentions to himself. “He didn’t want to verbalize it because he would've sounded silly because Canada didn't have astronauts when they were young,” Kutryk’s mother Kathy said. 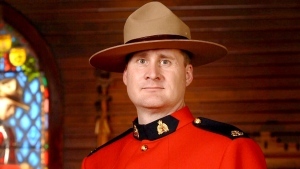 Kutryk’s father was an RCMP officer. He died just one year before his son achieved his life-long dream. “He knew right up to his last day that my number one goal was still to work for the Canadian Space Agency as an astronaut, so I’m sure he’d be very happy and proud,” Kutryk said. 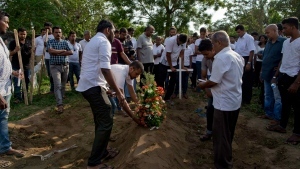 It was after his father retired that they moved to Beauvallon. At first, Kutryk was not sure about living in a farm because he was used to the city life, but thankfully, it worked out for him in the end. 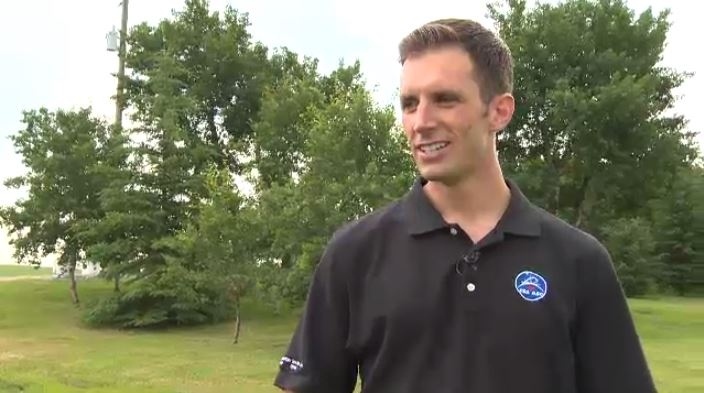 Prime Minister Justin Trudeau announced Fort Saskatchewan native Joshua Kutryk as one of Canada's newest astronauts on Canada Day.